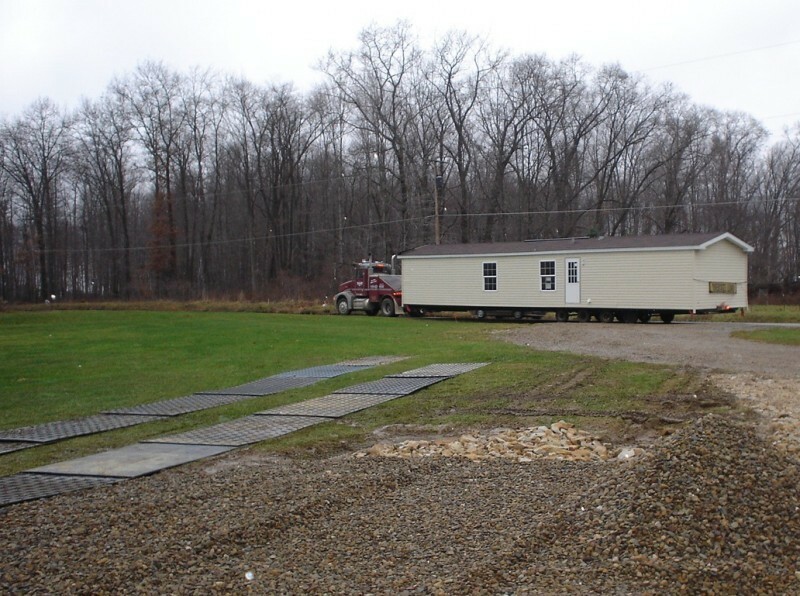 The siting and re-siting of caravans and mobile homes across grass can be a tricky operation at the best of times. But when the ground is soft and wet this job can becomes precarious and even dangerous. 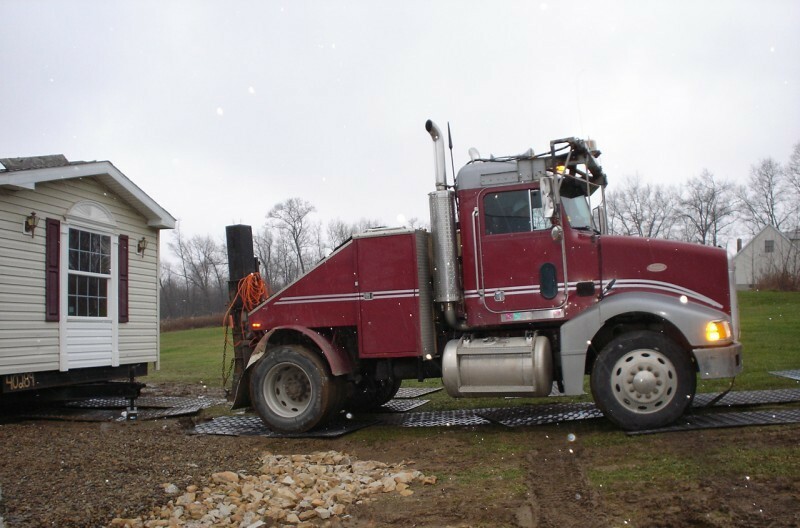 Wheels can so easily get stuck in mud causing expensive delays and the unsightly churning up of the ground. There have even been instances of loss of life due to re-siting in difficult conditions. MultiTrack is a product from Ground-Guards that is ideal to lay over the grass to create a temporary and reusable road or trackway. 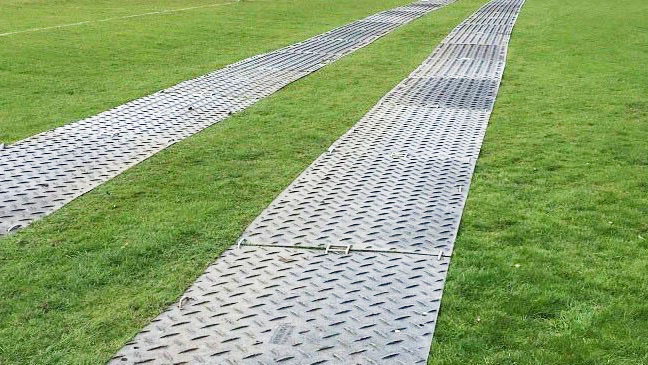 Lightweight at only 39kg, yet incredibly strong to support vehicles up to 120 tonnes, MultiTrack mats can be joined quickly and easily, allowing caravans and mobile homes to be manoeuvred quickly and safely with minimal disturbance to the ground underneath. A smooth, safe operation with zero accidents, delays or disruptions. 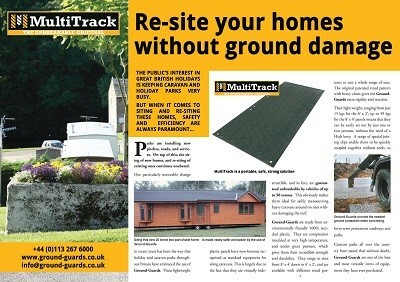 MultiTrack mats can be used again and again, generating a fantastic return on investment. Available for sale or hire.